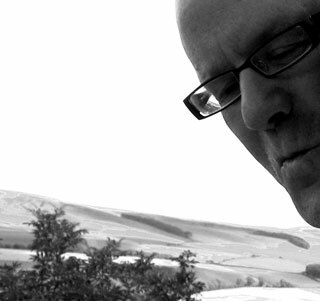 James Wyness is a composer who works almost uniquely in the electroacoustic medium. His current research in both stereo and multi-channel acousmatic composition focuses on the detailed investigation of the sound object and on the contrast and dialectic between overtly musical material on the one hand and mimetic material on the other. His concert works, radio work and sound installations have been performed and presented throughout the UK, Europe and in North and South America. He is currently studying part time towards a PhD in composition with Pete Stollery at Aberdeen University.